Hello and welcome to Aoife Kirwan Millinery. 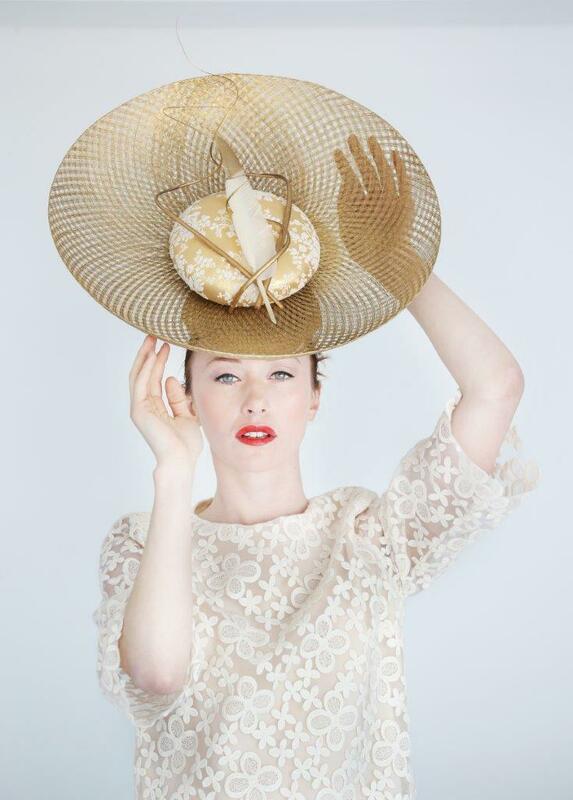 Aoife Kirwan is an Irish milliner who creates hats and headpieces for the discerning customer. All pieces are designed and handcrafted in the Republic of Ireland using traditional millinery techniques and the highest quality materials. The Aoife Kirwan Millinery studio is situated in Co. Laois and offers a wide range of services. Displaying the current collection of Aoife Kirwan Model Millinery hats as well as providing an exclusive consultation service for unique comissions, working with the client to create their ultimate hat, using the highest level of craftsmanship. A minimum of 3 weeks is required for custom orders. This may vary depending on the time of the season. Please call or email for a studio appointment. Email: AoifeKirwanMillinery@yahoo.ie Phone: 00353 (0)87 7563601. Please have a look around using the tabs at the top of this page and feel free to call or email with any questions you may have.